Samsung Pay added two more banks to its growing list, this morning, bringing its total to 130 and “over 75% of the US debit and credit card market.” The two new financial institutions are TD Bank and Regions Bank. Samsung also noted in a press release that it has added 60 Visa and MasterCard banks and credit unions since early March. 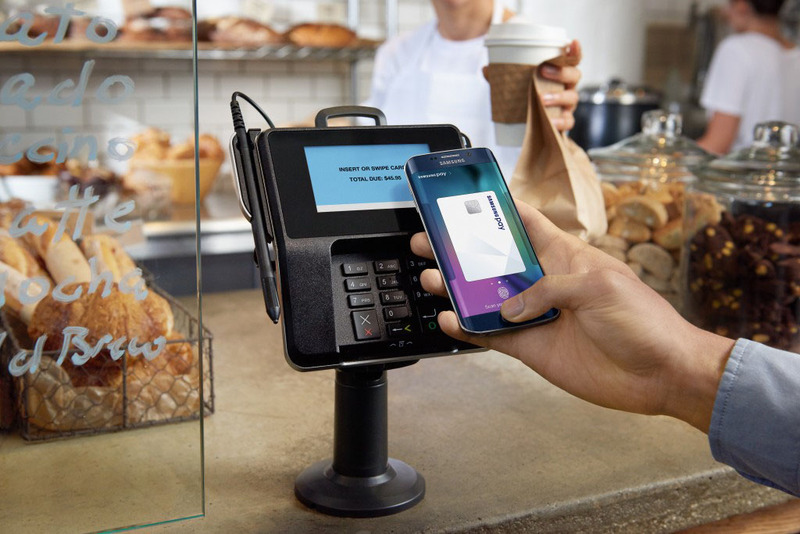 Is your bank or credit union supported by Samsung Pay?